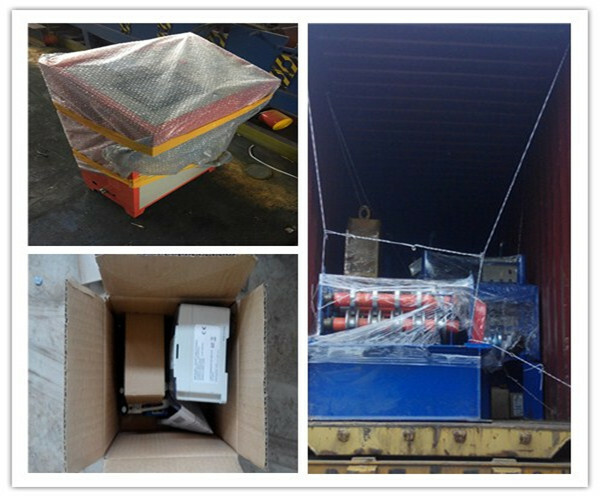 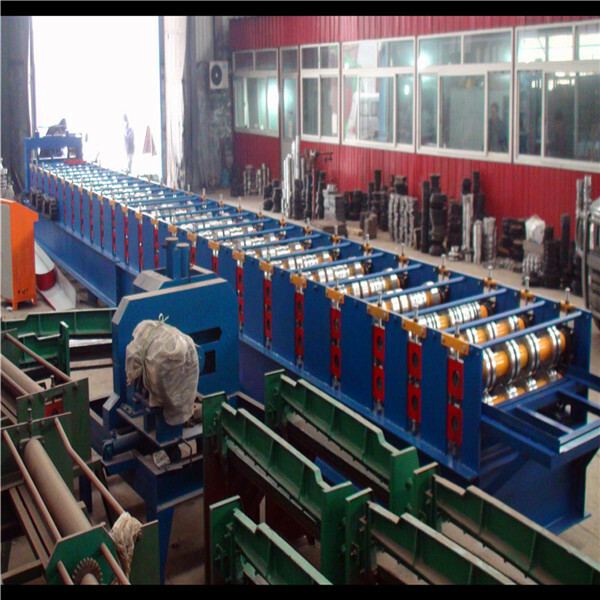 The components of floor deck roll forming machine:roll forming system, forming press system, hydraulic system, computer control system, automatic punching system, counter, cutting system, material feeding. 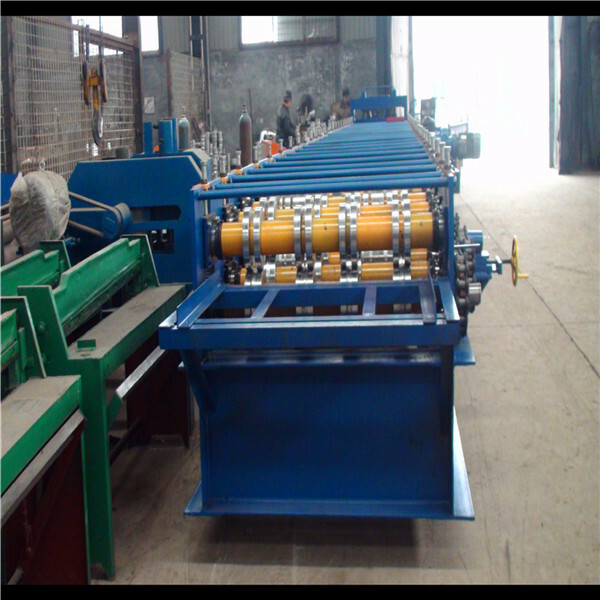 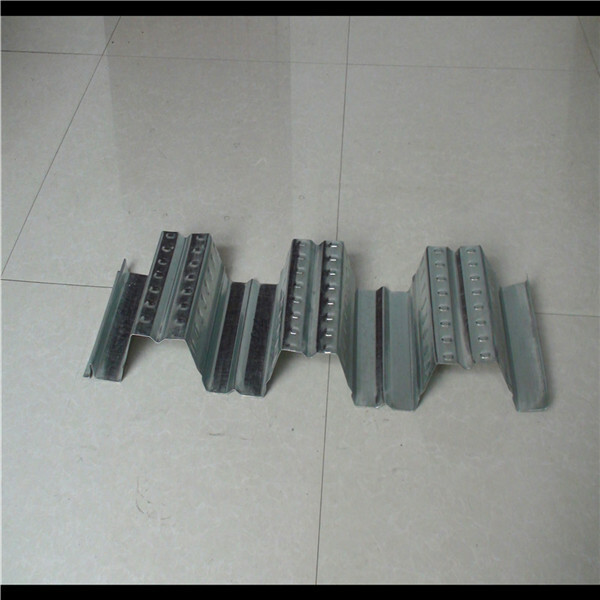 The featrues of the finish products by the floor deck roll forming machine are simple shape, large wave height, high intensity and good adhesiveness when pouring the concrete together with the welded steel wire net on-site, in the high story building, it not only can save steel mould board, but also reduce the bearing of the floor. 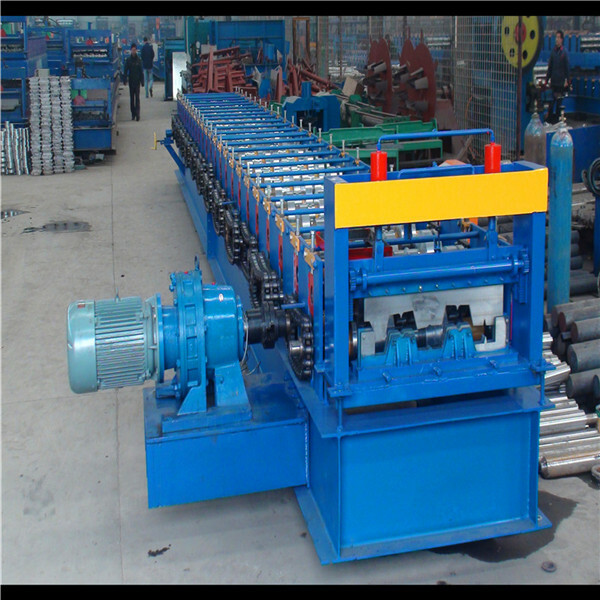 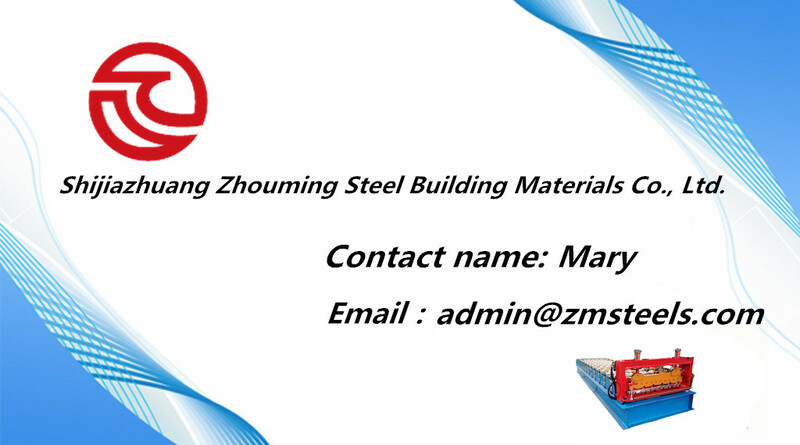 The steel floor deck roll forming machine can be made according to your profile drawings.